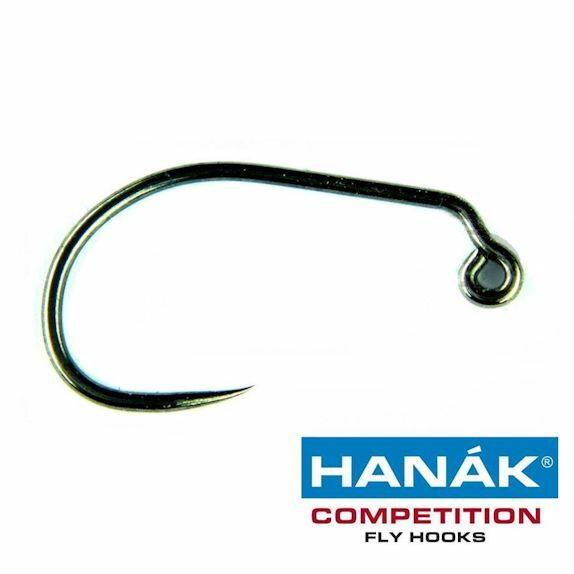 Hanak H250BL Barbless Wet Hook - Sizes 8-12 in Matt Bronze finish. 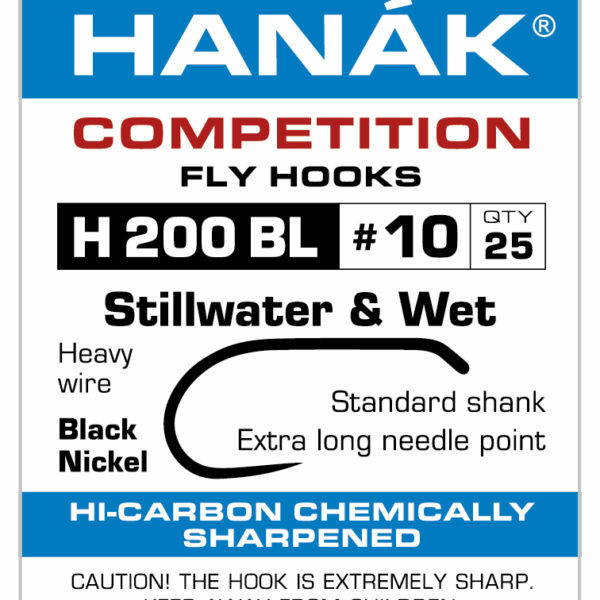 The Hanak H250BL Barbless Wet Hook is similar to the old Kamasan traditional Wet fly hooks with a square design gape and long barbless point. The eye is also at a shallower angle. 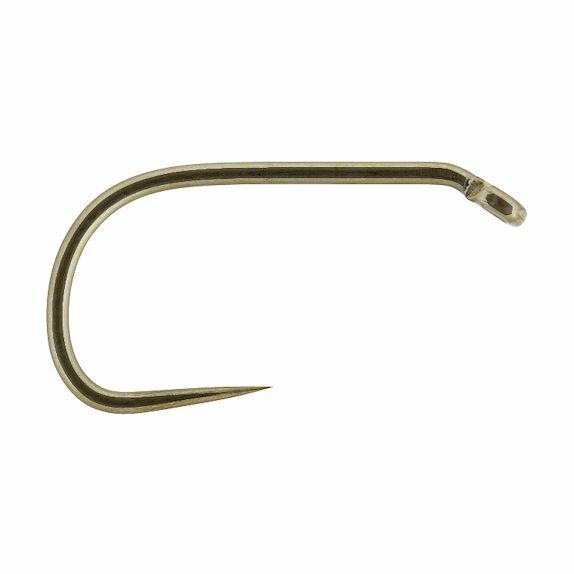 These feature the new Matt Bronze finish which is stunning. 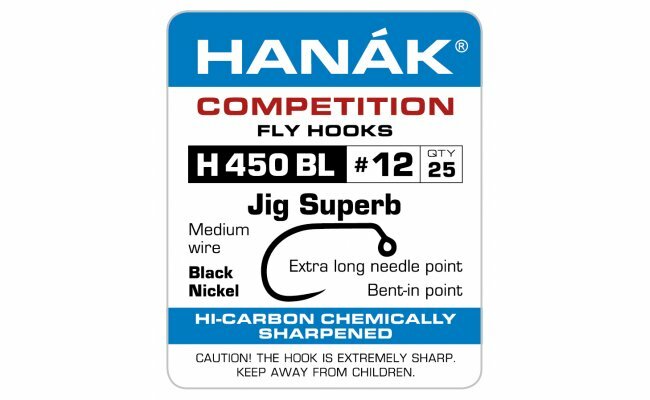 In terms of sizing, the 250 is similar to the Kamasan B160 – so the Size 8 is perfect for Blobs/FABS and the Size 10/12 ideal for wet flies. 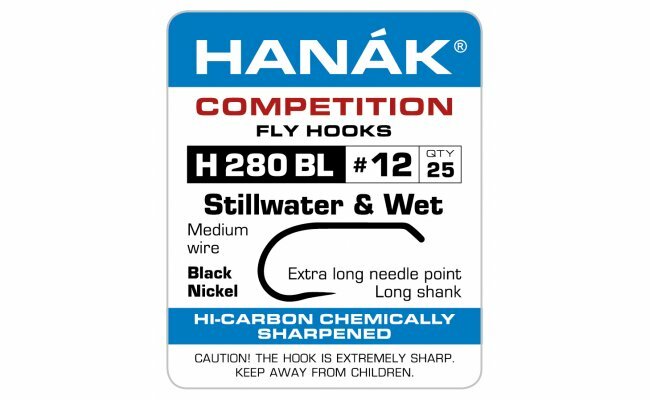 This is one of the nicest, if not the best barbless wet fly hook we’ve seen. It may even be better than the superb 260 model.